(BALTIMORE)—Hold onto your cutie marks before you lose them because Kelly Sheridan will make her debut at BronyCon this Aug. 7-9 in the Baltimore Convention Center! Shining in as the “My Little Pony: Friendship is Magic” season 5 opening villain, Starlight Glimmer, Sheridan is no stranger to My Little Pony, having voiced many characters in previous generations including Melody in “My Little Pony Tales.” Her voice acting career spans over 20 years and includes appearances such as Sango in “InuYasha,” The Scarlet Witch in “X-Men Evolution” and the voice of Barbie across most of the Barbie movies. Visit BronyCon’s guest page to learn more about Sheridan’s career and other guests coming to Baltimore this Summer! 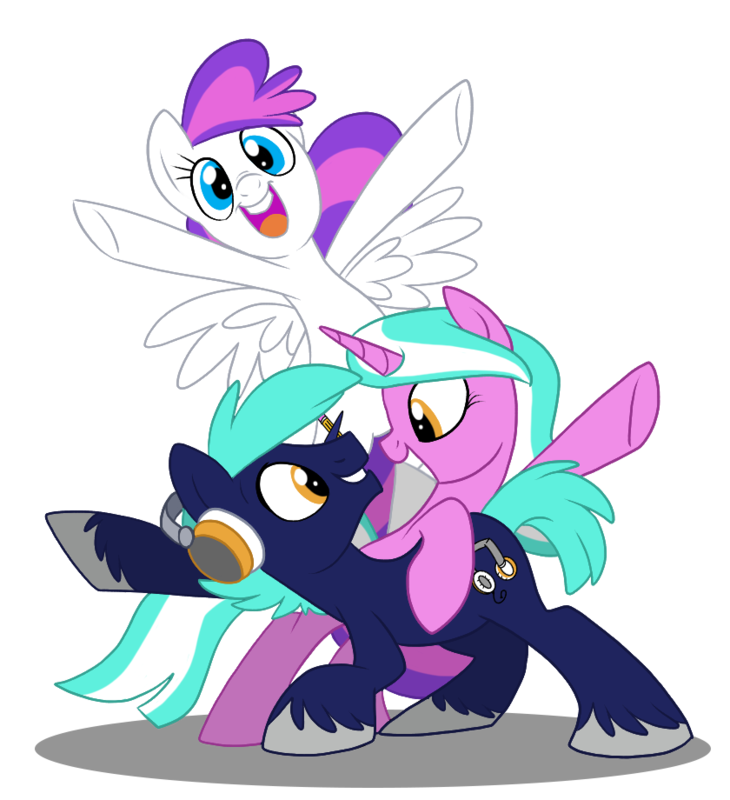 About BronyCon: Based in Baltimore, Md., BronyCon is the premiere convention for My Little Pony: Friendship is Magic fans of all ages. Last year’s event drew more than 9,600 attendees from all seven continents. This year’s event, scheduled for Aug. 7-9, 2015 at the Baltimore Convention Center, is expected to trump that figure. The convention features special guests, diverse programming and a multi-night music festival. For more information, check out bronycon.org.